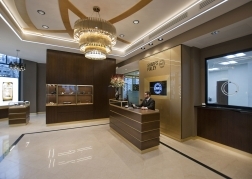 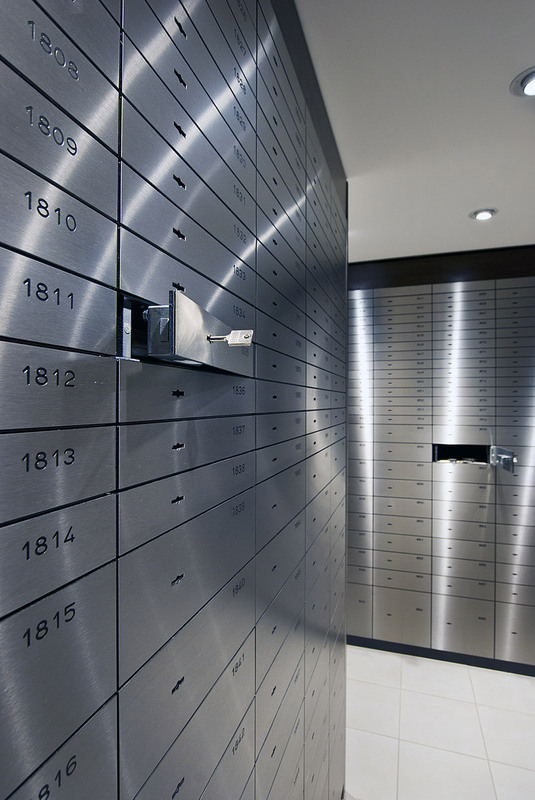 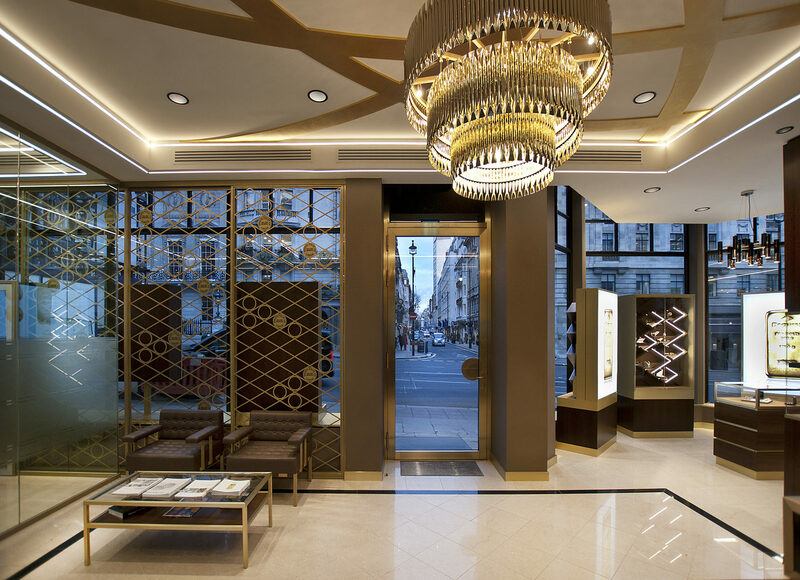 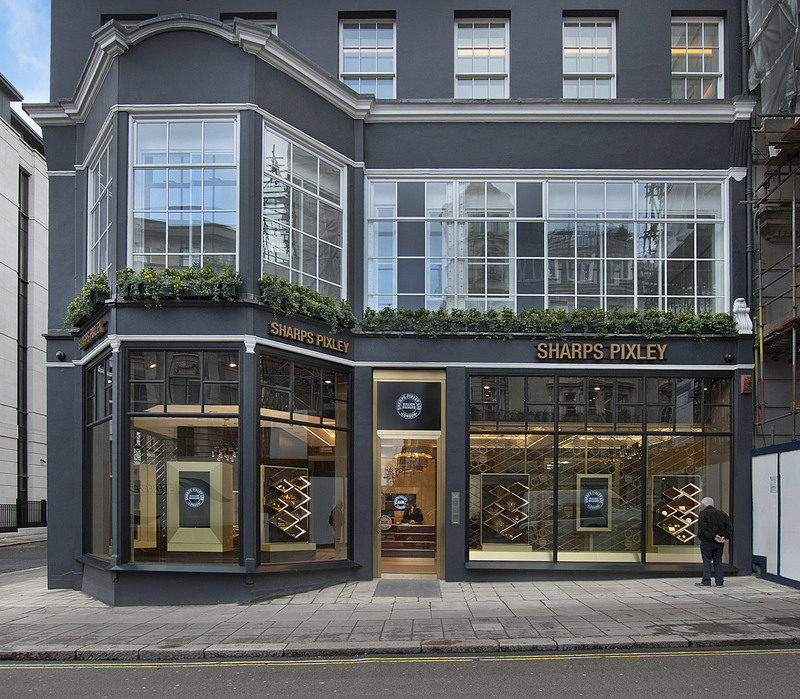 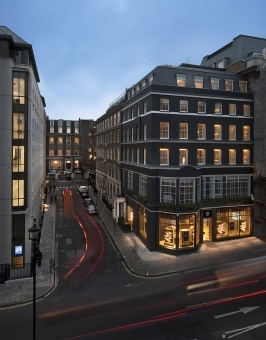 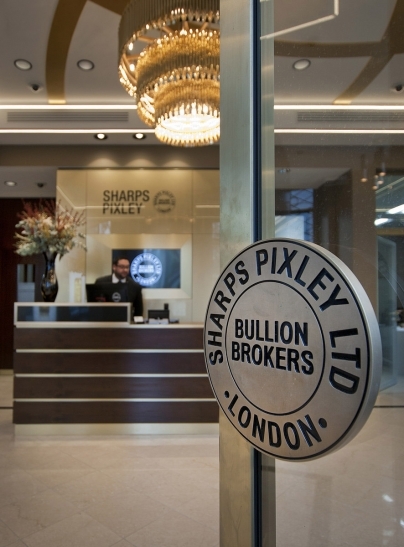 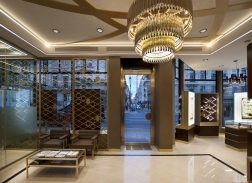 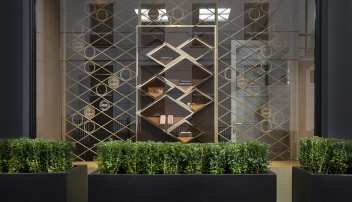 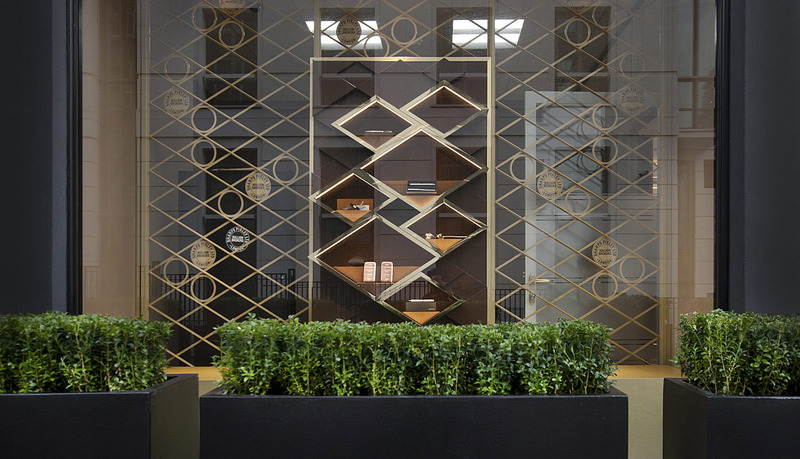 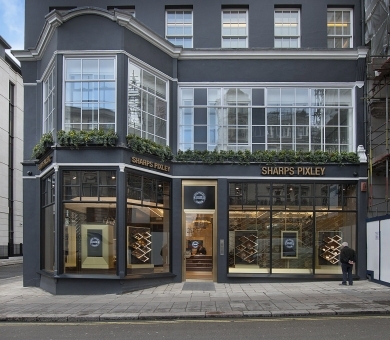 ÜberRaum Architects have been appointed to build the UK’s first retail gold store for gold traders Sharps Pixley on St James’s Street adjacent to the Ritz hotel. 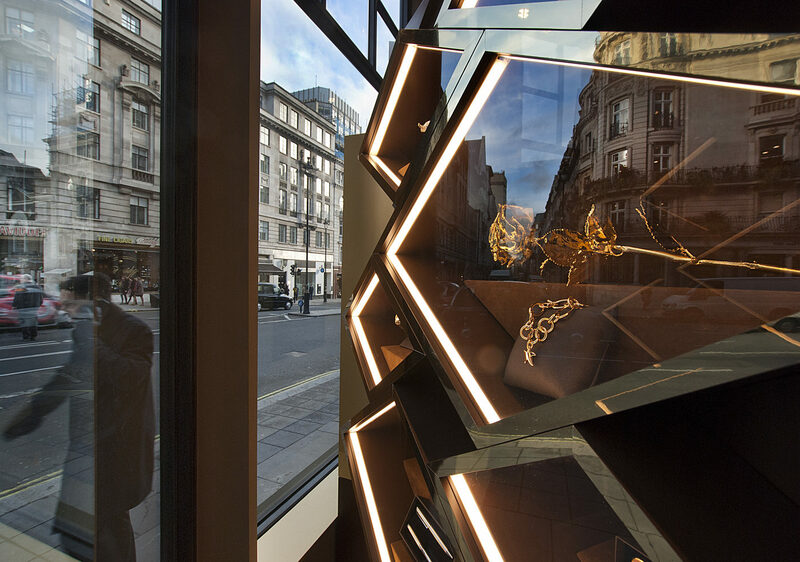 The elegant and timeless shop interior is clad in dark timber and features impressive brass details and a large chandelier by Spanish design company Delightfull. 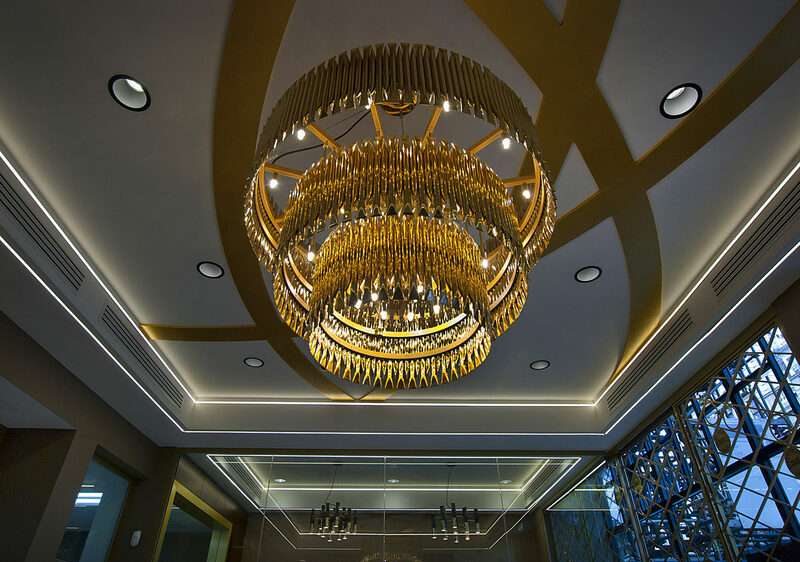 Working closely with the owner of the building, Lord Sugar’s estate company Amsprop, we delivered the project to an extremely high standard that pays tribute to its prestigious address.